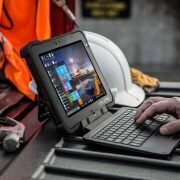 If the job keeps you on your feet, you need durable computer mobility that will perform wherever you need it. 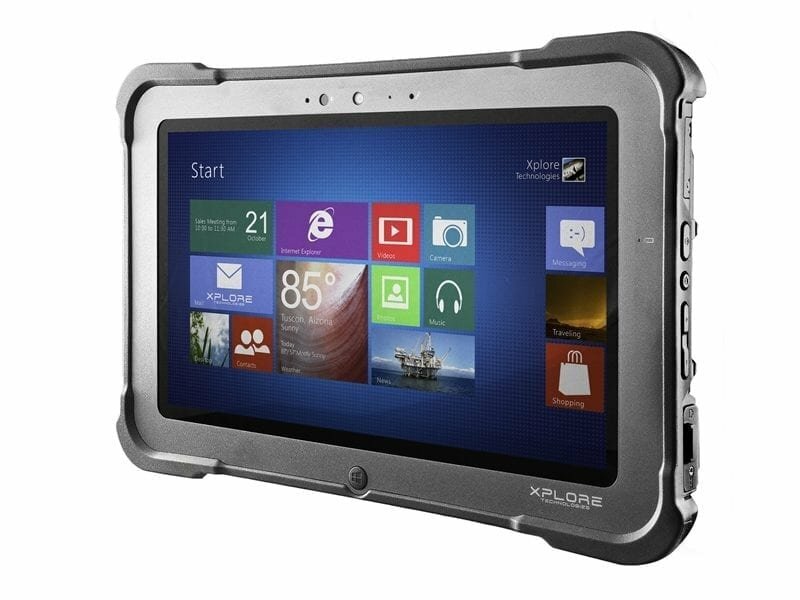 The Xplore Bobcat is a ruggedised tablet that’s as tough-as ! 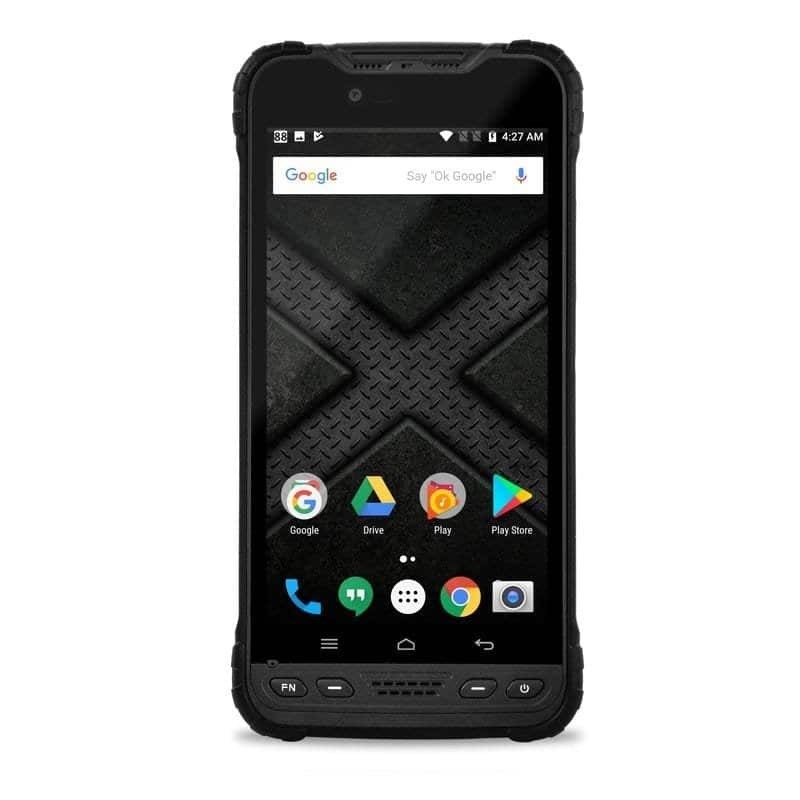 Several hundred variations are possible. 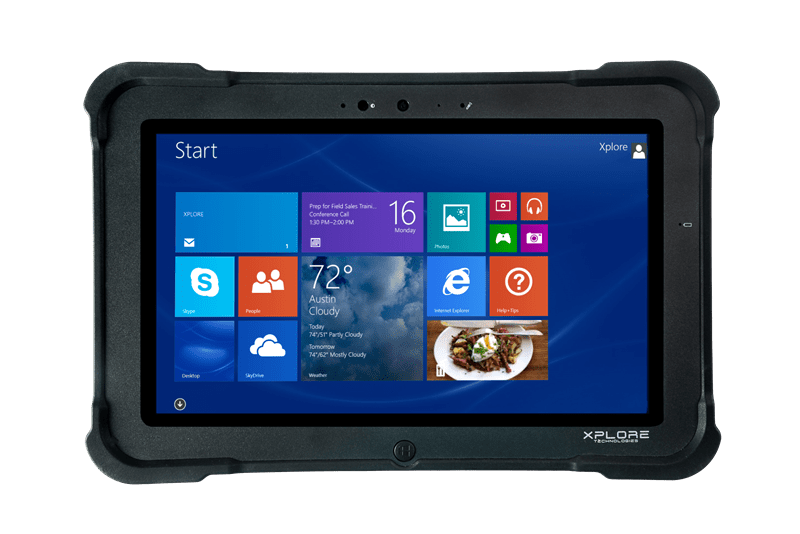 Please contact us to discuss your requirments and the options available. 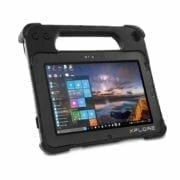 Xplore Bobcat - When your job keeps you on your feet, you need a durable mobile computer that will perform wherever you need it to go. 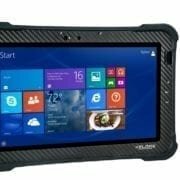 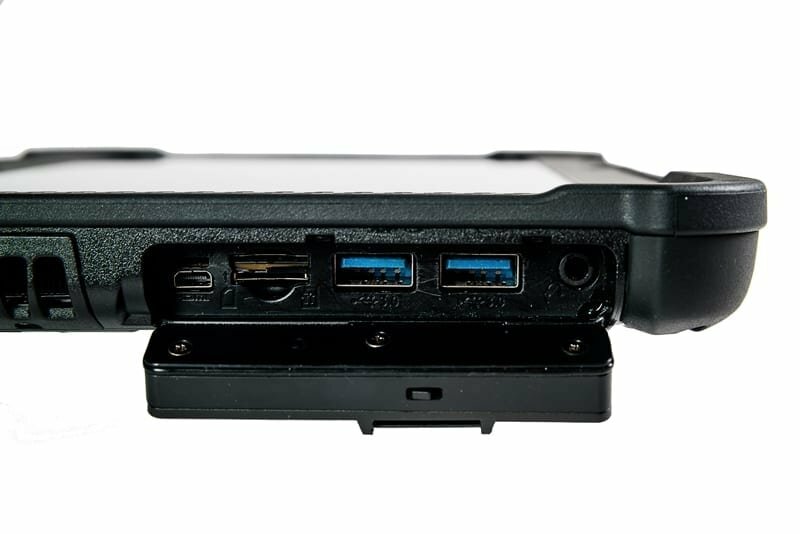 Though it features a thin, lightweight frame, the 2.4lb Xplore Bobcat is a ruggedized tablet that's tough-as-nails. 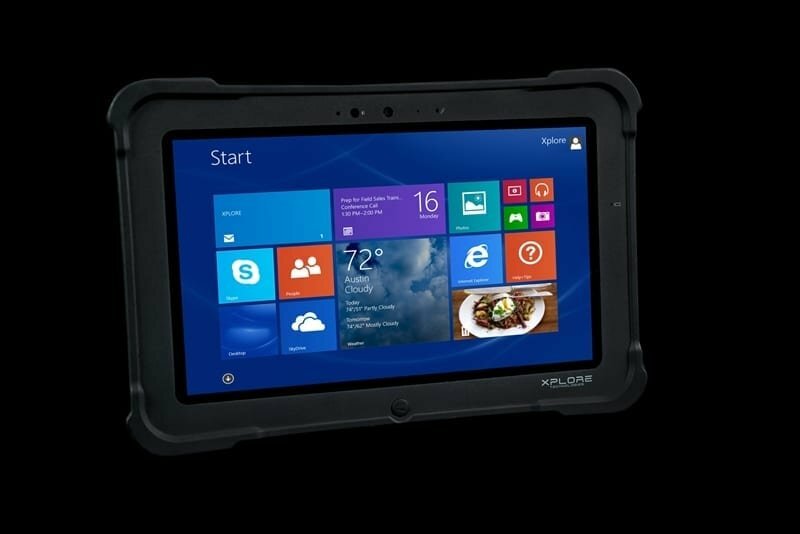 It delivers every time in the boardroom and beyond.